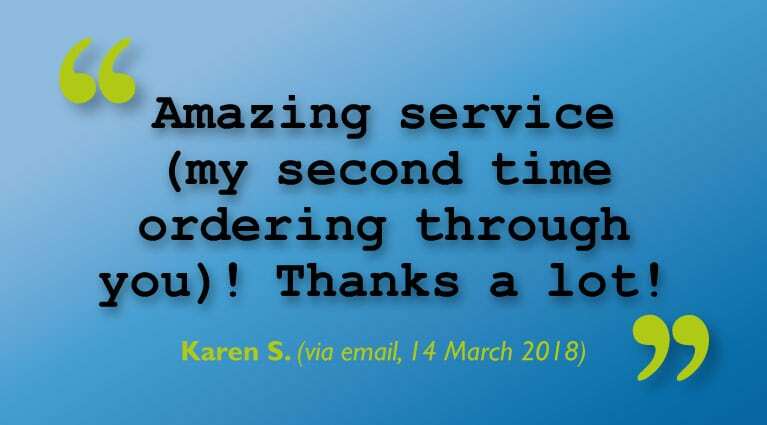 ‘Amazing’ Thesis Printing & Binding Service! KCL Nursing or Midwifery BSc Student? Special Offer on Velo Binding! 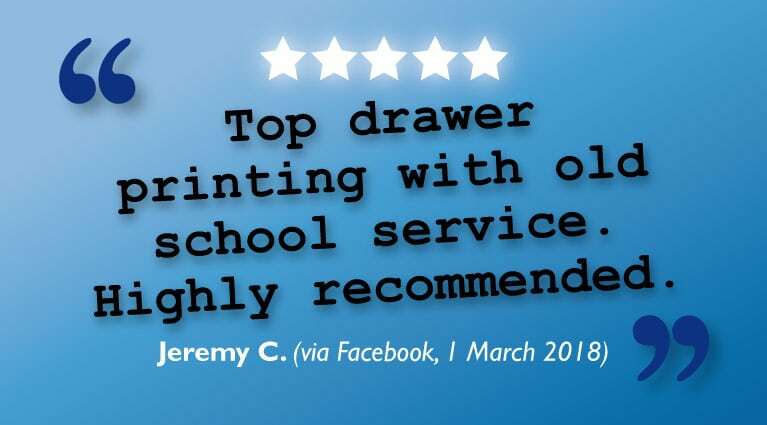 What Lovely Customers We Have! 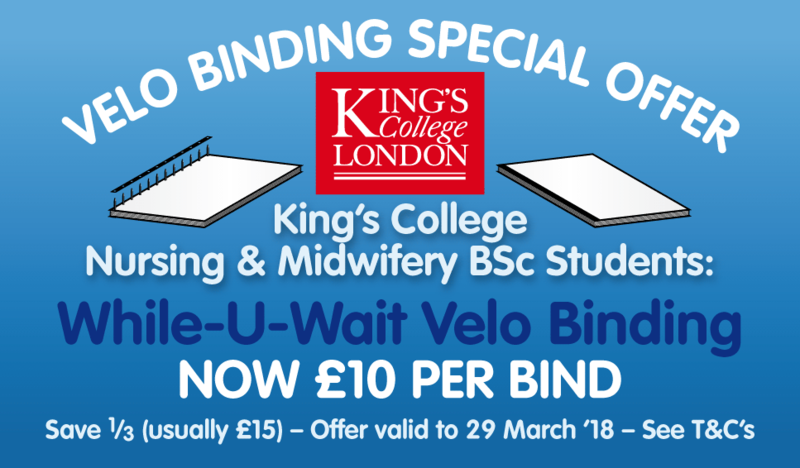 KCL Velo Binding Special Offer – EXTENDED! 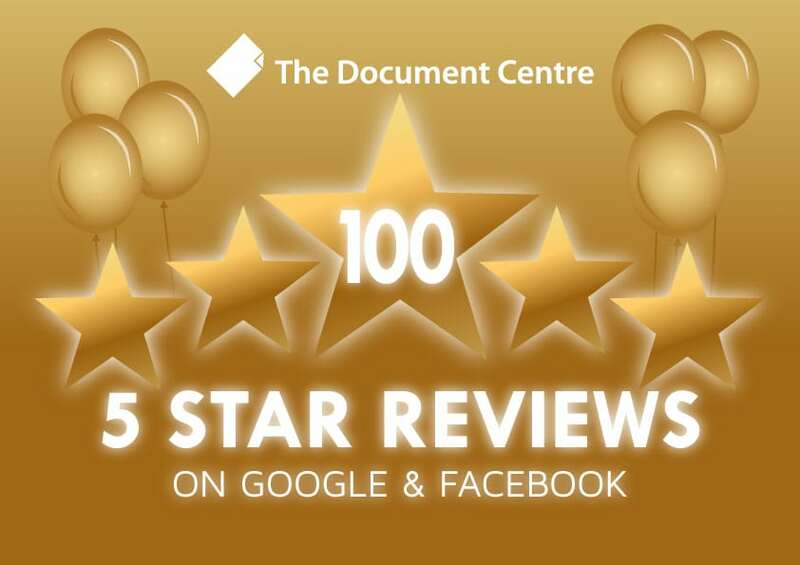 100 Five Star Reviews for The Document Centre! 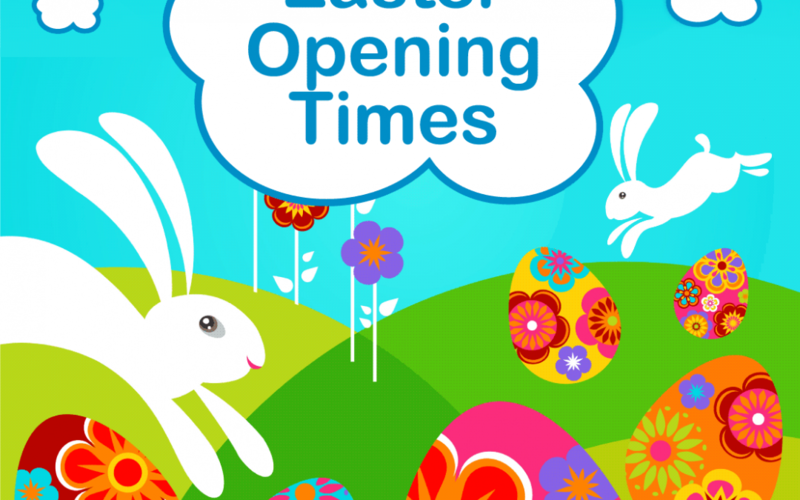 © 2019 The Document Centre (UK) Ltd.